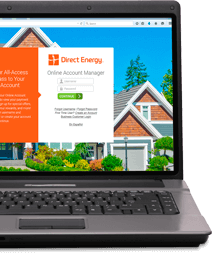 Home > FAQs > Global > Account Information > Online Account Manager > What are the Username and Password requirements for Online Account Manager? Your Username can be 8-25 characters in length, containing letters, numbers, and characters, but no spaces. Your Password can be 8-25 characters in length, containing letters, numbers, and characters, but no spaces.